The Westwood home at 1944 Fairburn Ave LA CA 90025 lasted 48 days on the market before accepting an offer on 6/29/11. 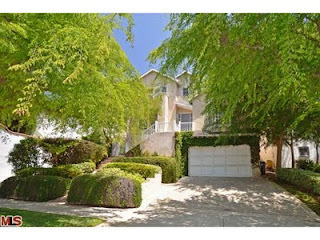 Listed on 5/12/11 for $1,648,000, there was one price reduction midway through the listing period. 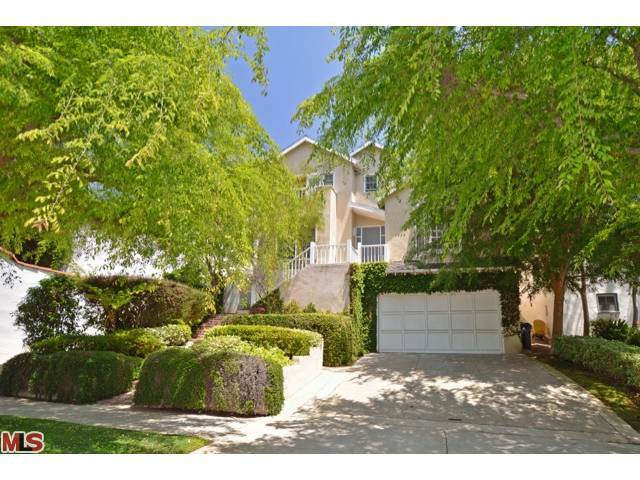 On 9/2/11, 1944 Fairburn Ave closed for $1,515,000. According to the MLS, the home is a 4 bedroom / 3.5 bath, 3,322 sf of living space on a 6,885 sf lot.